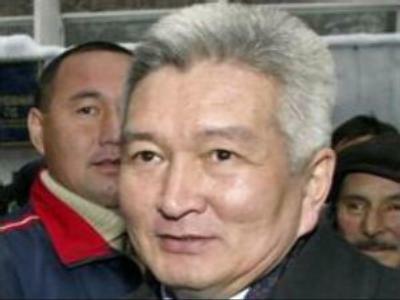 The parliament in Bishkek, the capital of the Central Asian state of Kyrgyzstan, has rejected Felix Kulov's candidacy for the post of prime minister for the second time. Last week, the deputies blocked his candidacy for the post, leaving President Kurmanbek Bakiyev with two more chances to nominate a candidate. The deputies hope the president will nominate an alternative choice next week. By law, the President could dissolve parliament if it fails to approve a candidate for a third time.